There’s no easier way to wake up your skin and your mind than splashing your face with cold water. This will give a quick boost of circulation to get your skin looking fresh. Peppermint tea is known to boost blood circulation, giving your skin a vibrant glow as well as clearing your mind. Try a drop each of peppermint and wild orange essential oils on the back of your neck and inhale deeply to combat sluggishness. Put several drops of Eucalyptus and Lemon essential oils in a steamy shower to help wake you up. Steep green or black tea bags in hot water, let cool and apply the bags to your eyes for 10-15 minutes to reduce swelling and dark circles. To mimic a healthy glow, add a few tiny drops of coconut, grapeseed, or jojoba oil to the tops of your cheekbones and your brow bones. 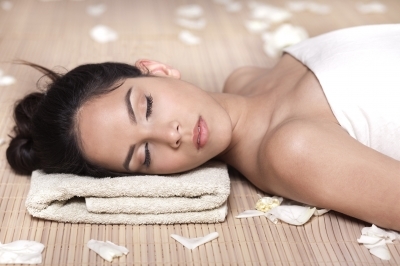 Don’t do it all yourself, come in to see us for a customized facial or body treatment to rejuvenate you and your skin.